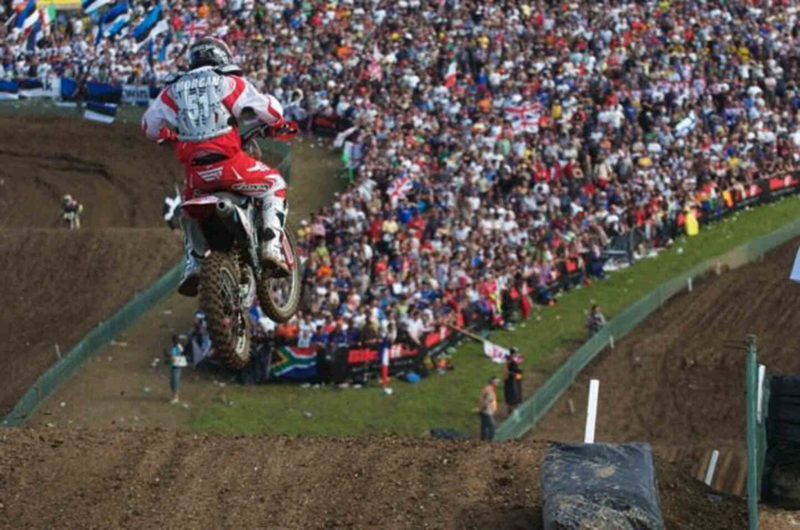 Blair Morgan hit the sports of motocross and snocross racing like a prairie storm, setting records, winning championships and thrilling fans who responded by calling him Superman. The nickname derived from his airborne antics on a machine but also applied to his winning ways. He won nine Canadian motocross championships, multiple snocross world championships and a record five winter X Games snocross titles. Blair’s record includes wins in 84 national final races. He also launched his own clothing line and is featured in a Playstation 2 video game. Blair was born in 1975 in Prince Albert, Sask., and grew up on the family hog farm outside of town. As the youngest of four siblings, he had the example of his big brother Grant who raced motorcycles and Blair decided he wanted to be just like him. 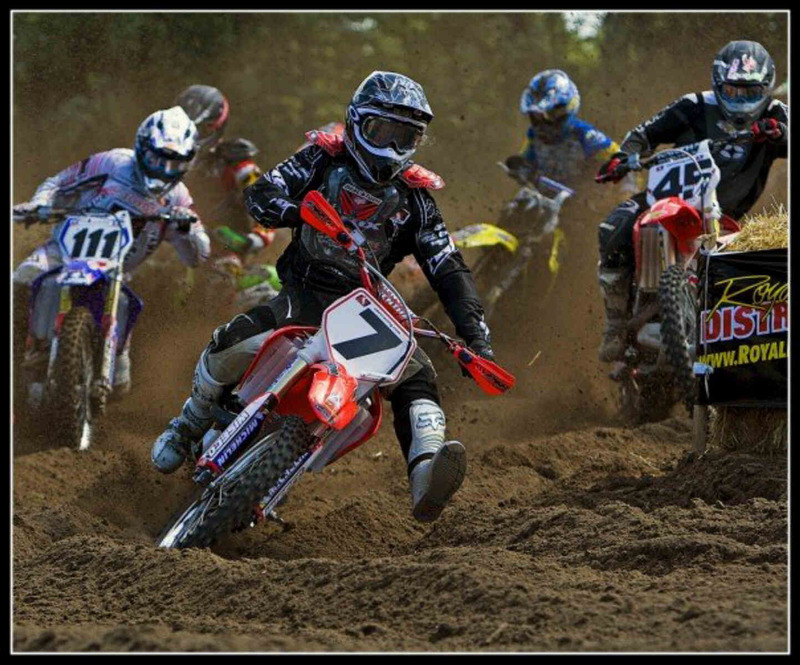 At age 13 Blair was finally allowed to take up racing, where his drive and natural ability soon became obvious. 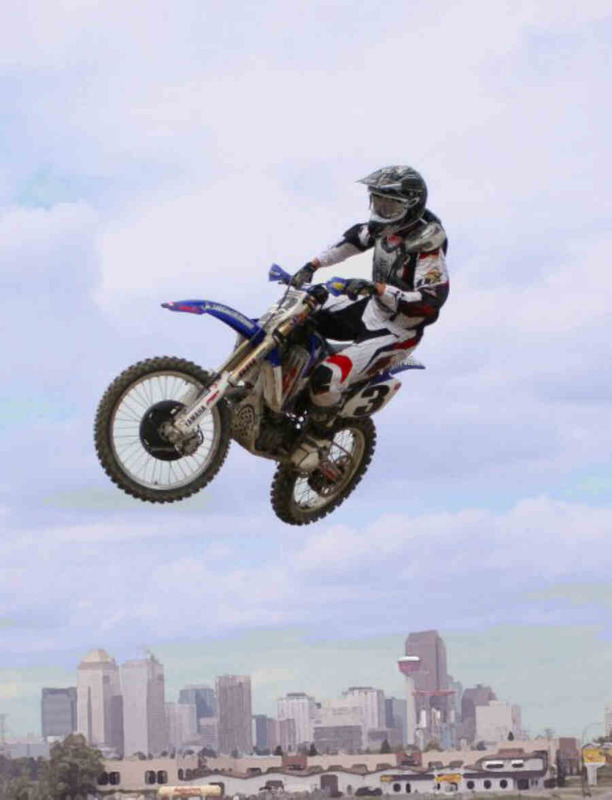 By age 17 he had turned pro and was racing at the national level, planting his name in the record books by winning the 1992 CMA intermediate 250 class. Blair progressed rapidly on the heels of the dominant riders of the day such as Ross Pederson, Carl Vaillancourt and Marco Dubé. 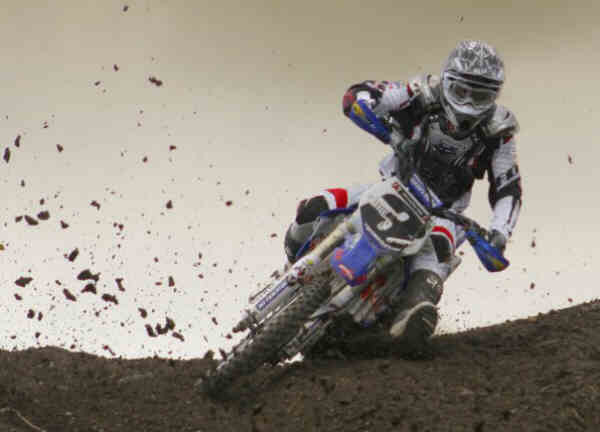 By ’94 he was top dog in the CMA 125 and 250 cc expert classes, also giving him the White Memorial Trophy. In ’97 Blair took top honours in both CMA and CMRC 250 championships, and for the next two years swapped back and forth with Dubé until an injury in 2000 put him out of the running. He came back strongly in 2001 and 2002 but still ended both seasons second to his Honda teammate Jean Sebastien Roy. 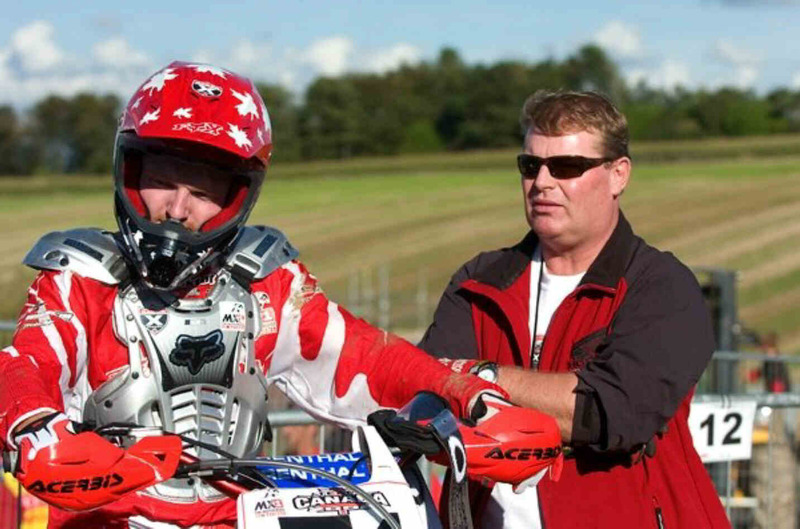 Meanwhile, Blair had also transferred his skills and riding style from motorcycles to the growing sport of snocross, attracting full-time support from Arctic Cat in 1997 before switching to Ski-Doo in 2001. He turned the winter sport on its ear with his high-flying manoeuvres, earning the Superman name by kicking his legs out behind while airborne on his sled across the finish line. 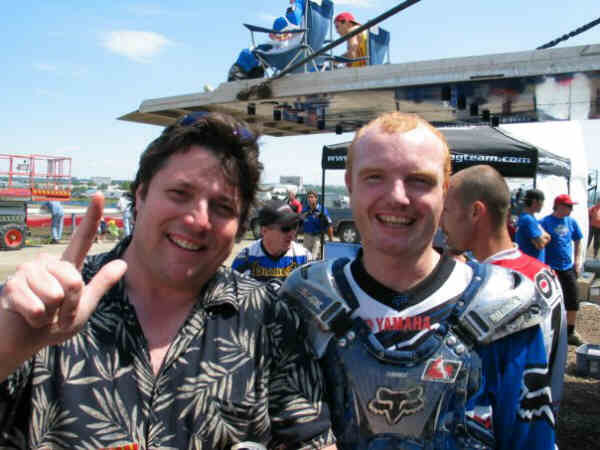 A serious crash in a motocross at Nanaimo, B.C., in 2003 put him out of both motocross and snocross for the season. 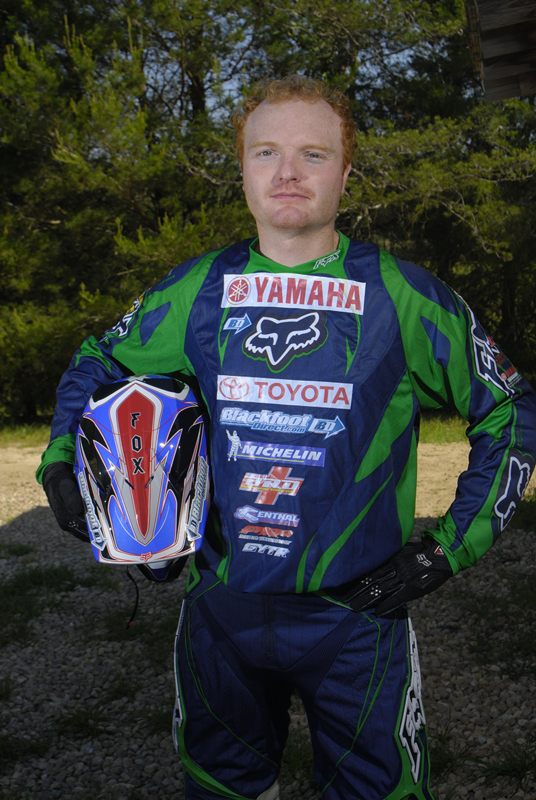 The next few years were plagued by other racing injuries but Blair began to regain his old form and by 2006 placed third overall behind Dusty Klatt and JSR. 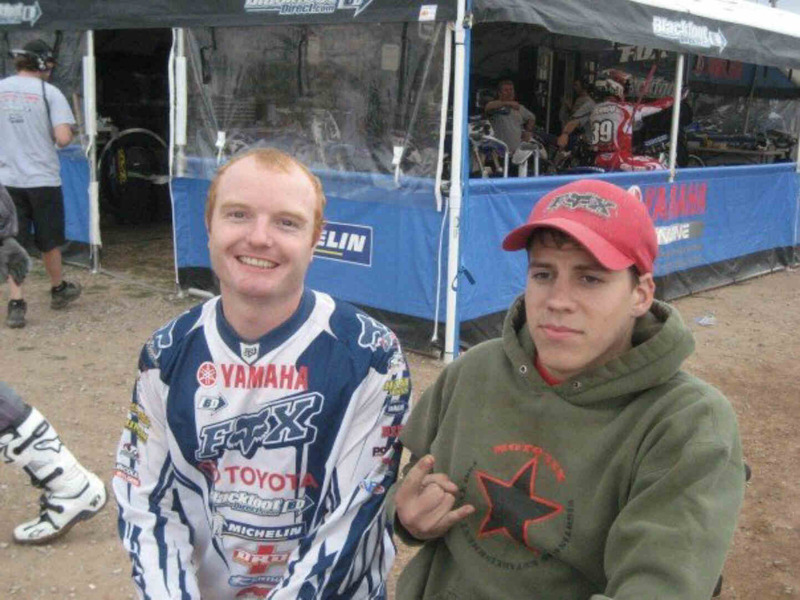 By September of 2008 Blair was almost 33 years old and starting to consider the possibility of retirement from racing, but a crash in practice for the Montreal Supercross determined his future for him. A missed landing from a jump resulted in a hard crash and severed spinal cord that left him paralyzed from the middle of his back down. His life was changed immediately and permanently, but Blair has turned his energy and determination toward regaining a measure of mobility. He operates a truck and an ATV converted to hand controls, as well as a snowmobile. During the prelude to the 2010 Vancouver Winter Olympics Blair served as the final torch bearer and cauldron lighter in his home town of Prince Albert, where he lives with his wife Terri and their two children.